Both a vital theoretical work and a fine illustration of the principles and practice of sensory ethnography, this much anticipated translation is destined to figure as a major catalyst in the expanding field of sensory studies. Drawing on his own fieldwork in Brazil and Japan and a wide range of philosophical, literary and cinematic sources, the author outlines his vision for a `modal anthropology'. Francois Laplantine challenges the primacy accorded to `sign' and `structure' in conventional social science research, and redirects attention to the tonalities and rhythmic intensities of different ways of living. Arguing that meaning, sensation and sociality cannot be considered separately, he calls for a 'politics of the sensible' and a complete reorientation of our habitual ways of understanding reality. 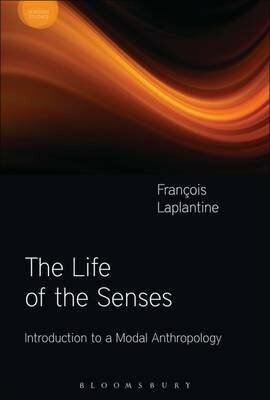 The book also features an introduction to the sensory and social thought of Francois Laplantine by the editor of the Sensory Studies series, David Howes.